It’s been a fabulous, but busy week! I hope you’ve had a good one too! 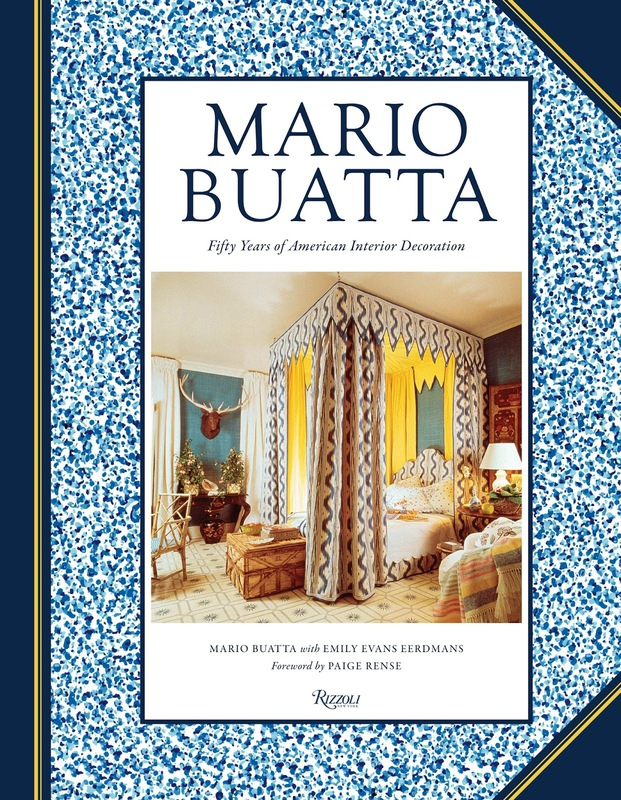 We were thrilled for the opportunity to chat with Mario Buatta over at The Skirted Roundtable over the summer and we finally were able to publish the podcast this week! 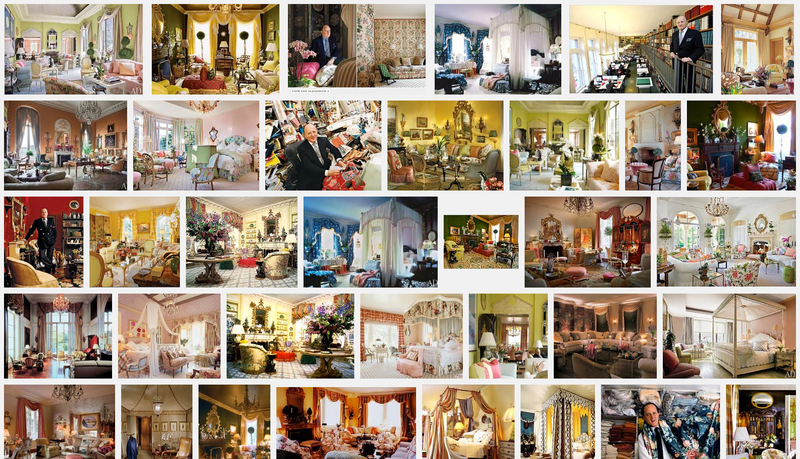 When you google Mario Buatta, the result in Google Images is astonishing. His body of work is large and truly a feast for the eyes. His personality is infectious – he’s very punny! – and he’s a true design legend. Mario has published his first book – FIRST! – with Rizzoli in honor of his 50 years in the business – and it’s a wonderful read – filled with bits from his life, family and amazing career.